Snoring is mostly the consequence of an insufficient nasal airflow added to the relaxation of the mouth and throat muscles. 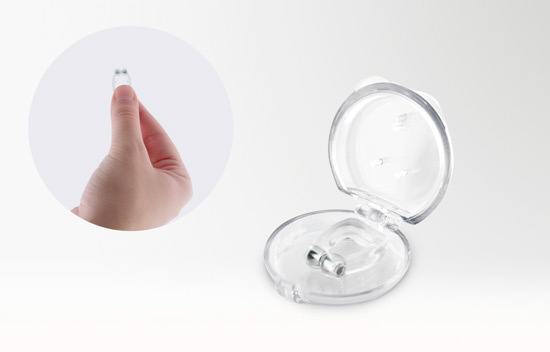 The Snore Free Magnets™ are a clip designed to be inserted comfortably in the nostrils, allowing air to flow continuously. 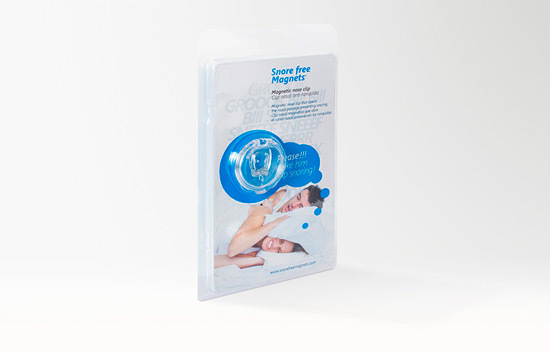 Its magnets (> 800 gauss) stimulate blood circulation helping you to have a better sleep.